Carlton Press can provide either Letterpress or Litho printed stationery. These work best for 1 or 2 colours. 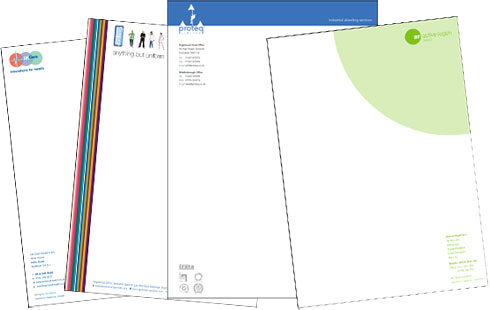 We generally print on high quality paper and can provide stationery sets consisting of Letterheads, Comp Slips and Business cards as a package. Just call us on 0114 2797170 for a quote.